No images of Hush Energy Installations. I was let down by another solar company and called "Hush energy" and they where extremely fast at getting my install done. 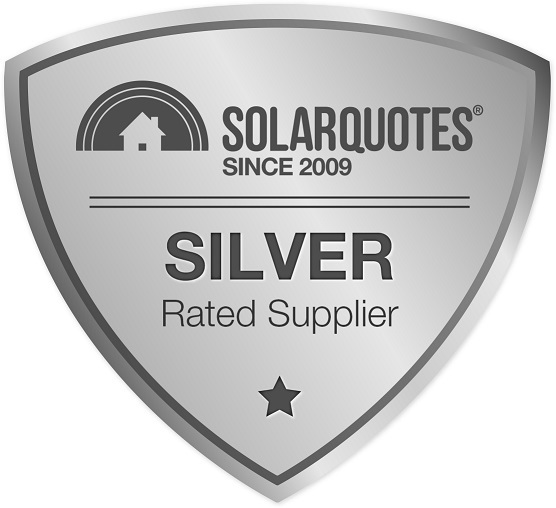 Perfect company for your solar installation,they don't skimp on quality. Hush Energy is listed on your site, but I contacted them day or two before asking you for a quote. The first company that I spoke to tried to sell us a string inverter system and I did not agree with everything they were I am not going that way. Hush energy was very good, seem to be telling us honest information. After receiving e-mails from three company's for quotes, we submitted times to meet the appropriate salespeople. However one company did not make further contact even after twice resubmitting an appropriate time. No brainer. they lost our business. AC Electrical and Hush Energy had great salespeople and both a great product, but we decided to stick with Hush, with only a $700 difference in price, their Enphase microinverters and software were impressive compared to a single inverter and string system. The Installation was well done, however, after our initial deposit and 4 weeks of no correspondence, it was up to us to initiate contact to inquire on the installation process.